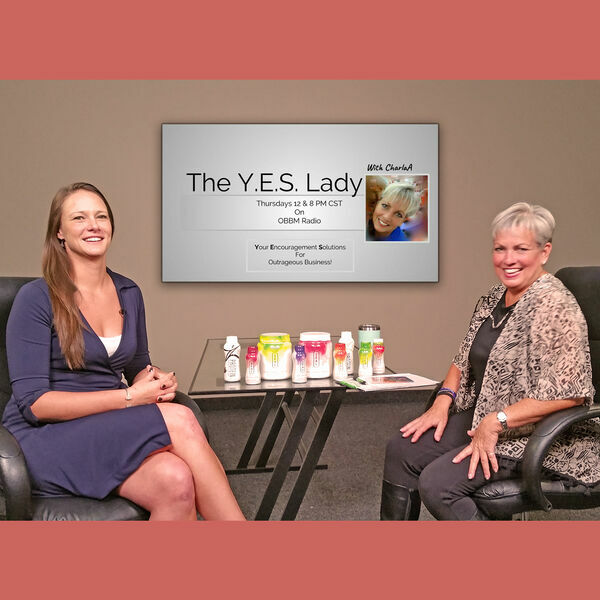 Host CharlaA talks with Tracy Timm about being unstoppable in business and life. You know how you can do everything “right” and in a “cage of your own making” as an entrepreneur? So does Tracy! Tracy is the founder and creator of The Nth Degree Career Academy, a proven system that takes her clients from feeling stuck to finally being unstoppable in business and in life. Charla Anderson gets her talking about the 100’s of fast-growing companies and high-potential professionals she's worked with to help them become rich in EVERY sense of the word-- financially, as well as through freedom and fulfillment. Go to https://tracytimm.lpages.co/clarity-c... to book your free one-hour, personalized business clarity calls with Tracy. Connect with her on Facebook and Instagram as TheTracyTimm, and Tracy Timm on LinkedIn.